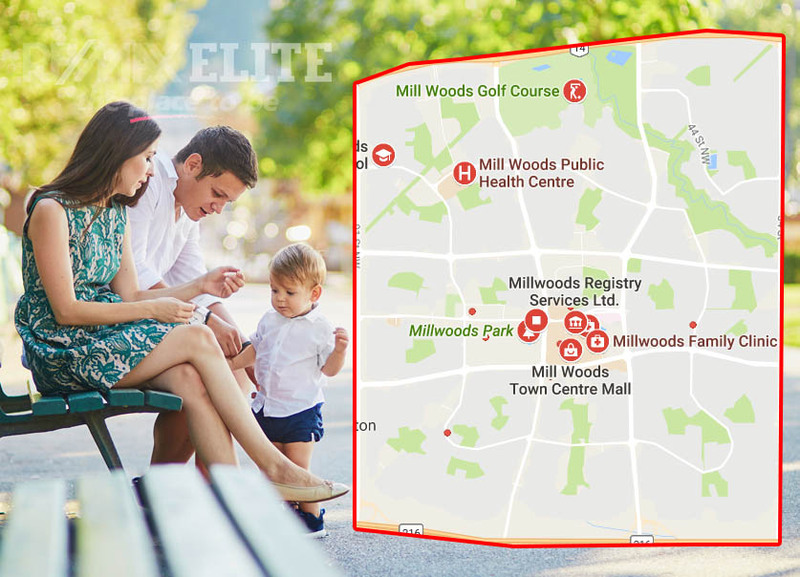 At A Glance: Mill Woods is a highly sought area for young families as it provides affordability, locational convenience, and access to many amenities such as parks and schools. 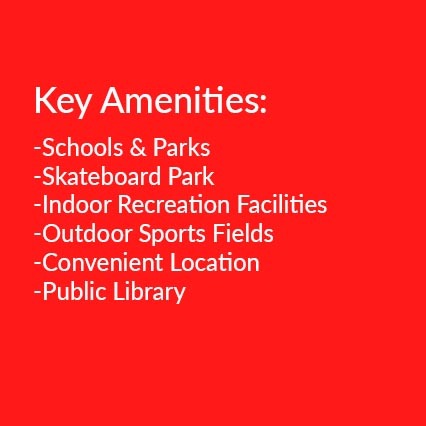 This area benefits from its close proximity to Downtown and South East Edmonton’s South Commons Shopping Centre while avoiding the bustle of the city in a pleasing residential setting. 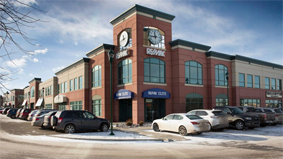 Mill Woods is a unique residential area, conveniently located near South East Edmonton, and easily accessible to Downtown. The more desirable neighbourhoods in this area include Jackson Heights, Greenview and Menisa. Its location provides the convenience of being a very central area to many amenities, while avoiding the bustle of the city center. 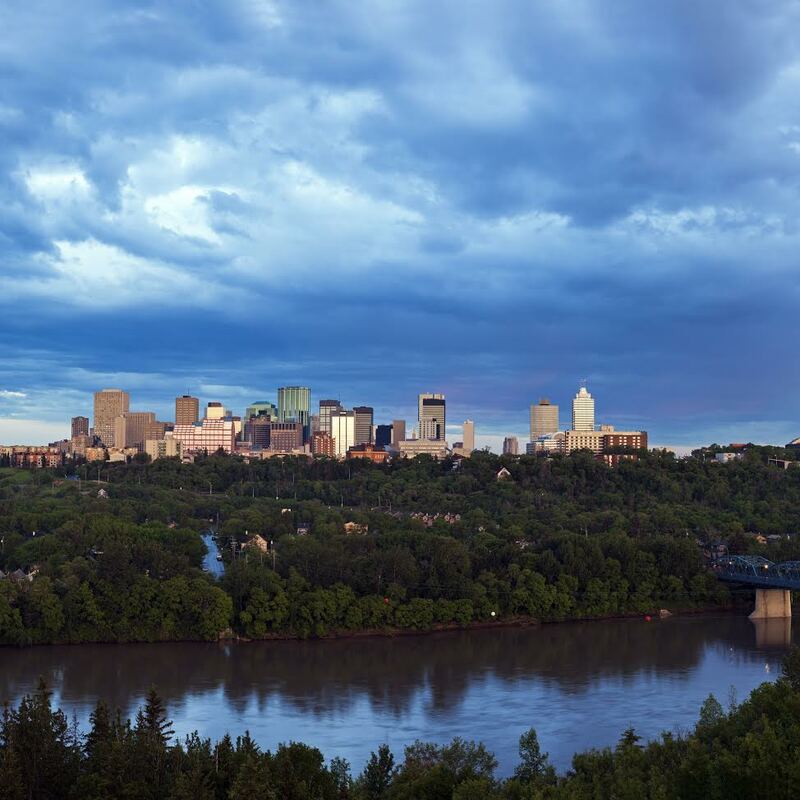 Mill Woods communities are also conveniently connected by arterial ring roads such as Whitemud and Anthony Henday, providing residents with simple commutes. 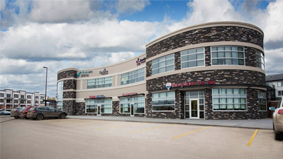 Another benefit of Mill Woods is its close proximity to the monolithic South Edmonton Common Shopping Centre; a 320-acre, 2.3 million square foot open-air development – one of the largest in Canada. Whether it’s shopping, entertainment or dining, South Edmonton Common has it all. Mill Woods over the past decade has produced solid efforts in improving their community infrastructure and public services. 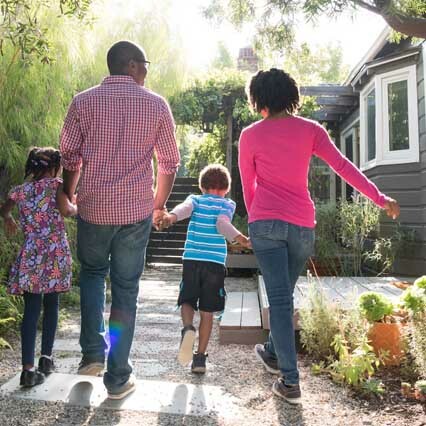 With an abundance of parks and schools, Mill Woods presents itself as an appealing and affordable place for many young families to call home. Are you ready to make Mill Woods your home? 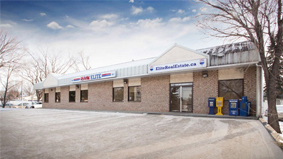 Find a RE/MAX Elite real estate agent to help you with buying and selling real estate in Mill Woods. 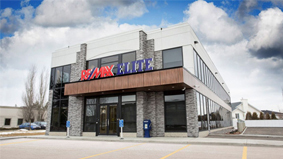 SEARCH RE/MAX ELITE AGENTS NOW!